I have listed a new property at 14 6747 203RD ST in Langley. 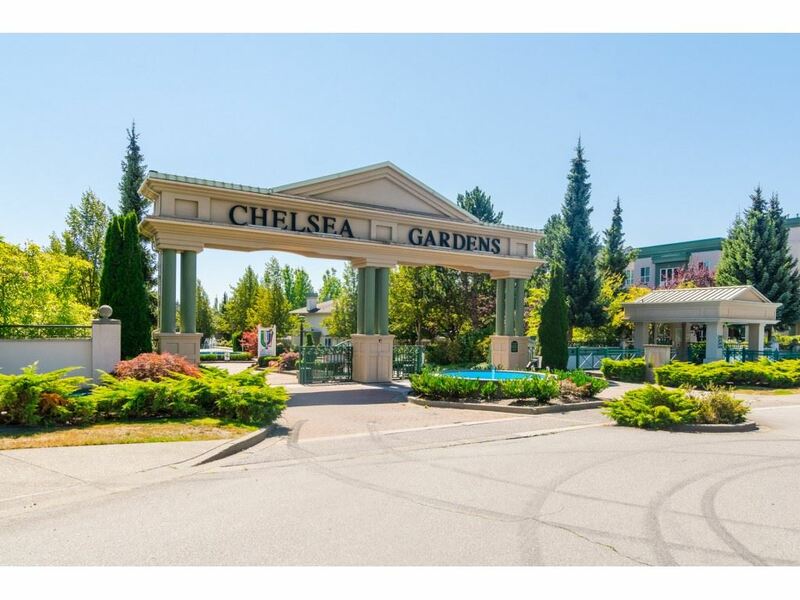 Fabulous 3 BEDROOM END UNIT IN 'SAGEBROOK'. Great location within the development for this extremely well maintained townhouse. LARGE KITCHEN, raised bar overlooking generous sized dining area and living room including fireplace. Balcony off kitchen. BRIGHT MASTER BEDROOM WITH CORNER WINDOW and double hanging closets, stacking washer and dryer on the upper floor. The unit has one of the LARGEST PRIVATE AND FENCED SOUTH FACING REAR YARD. 22x17 together with a COVERED PATIO which has cedar plank decking. A large double tandem garage plus small car parking on the apron. Extra storage or workbench in garage. Visitor parking stall right next to the unit with other visitor parking steps away. Original owner. THIS IS A GEM!